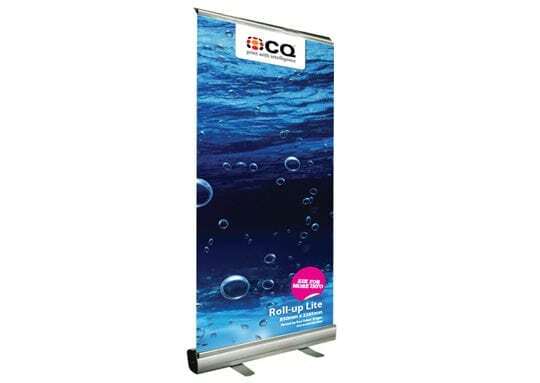 These suspension banner rails provide classy and cost effective solutions for displaying your graphics. 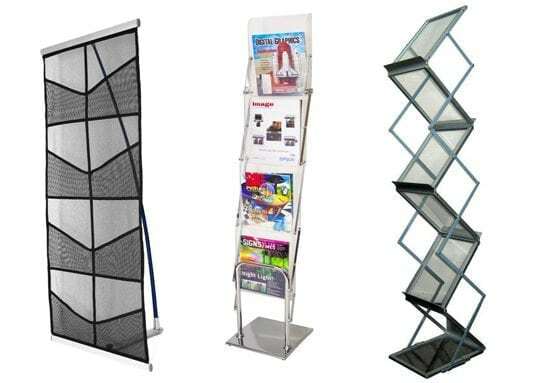 Easy to use, simply snap open and snap shut at the top and bottom ends of your poster and then suspend from your ceiling or hang from your wall. 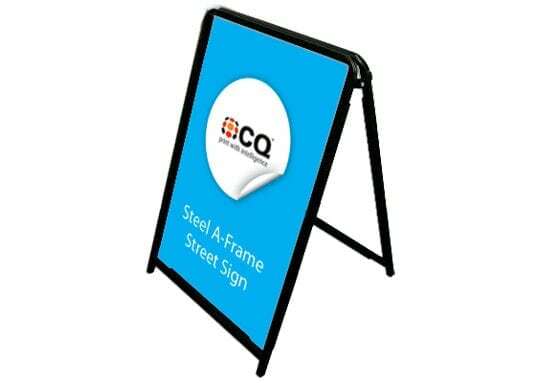 Profile snaps to top and bottom of your poster for secure display which includes two U hangers for both wall mounting and ceiling suspension. 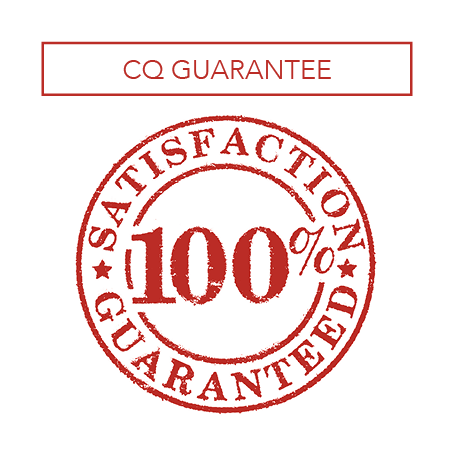 Supplied in a pack with a top and bottom rail. 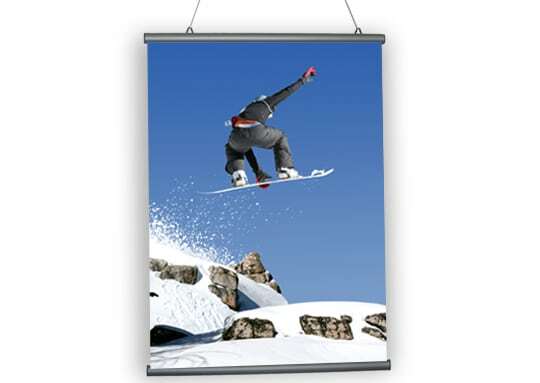 The best construction for Banner Rails is to print your graphic on a synthetic media. 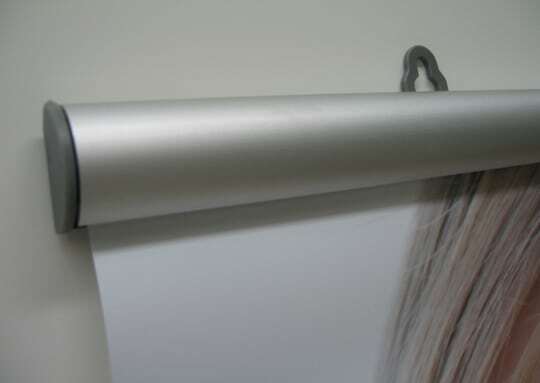 An alternative to this is a Matt Poster Paper followed by a Matt Laminate with a 2mm edge. When designing your poster please ensure that your design includes at least 3mm bleed (this is extra area around the poster to allow for trimming).